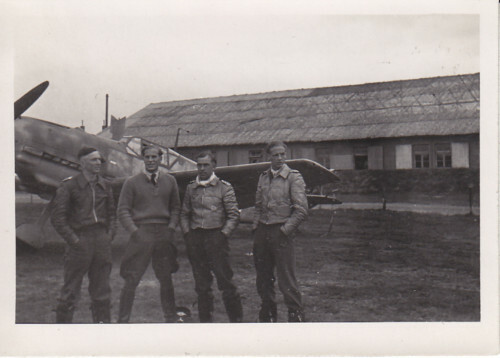 Me 109 E of 2./JG 1 seen in early 1942 in Jever. Uffz. 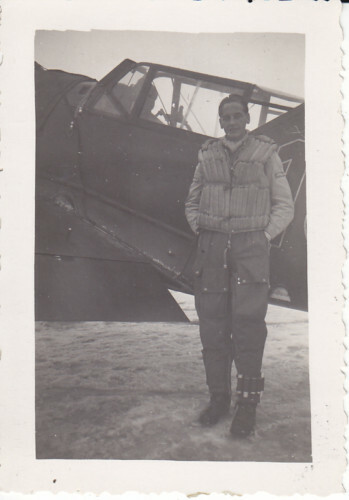 Hans-Gerd Wenneckers in front of the machine, survived the war with around 20 victories. Me 109 E belonging to 2./JG 1, Husum, May/June 1942. Seen from the left are Ofw. Erich Dobrick, Lt. Gerhard Staiger, Ofw. Helmut Maul and Uffz. Hans-Gerd Wenneckers. 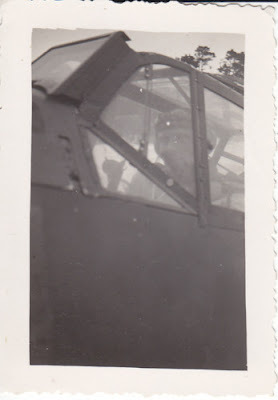 Me 109 E belonging to 2./JG 1 seen in early 1942 in Jever. Pilot photographed in front of this Emil is Uffz. Albin Wolf, RK on 22 November 1943 as Oberfeldwebel, Eichenlaub on 25 April 1944 as Leutnant. Killed in action after being hit by flak on 2 April 1944 south of Pleskau at the controls of a 6./JG 54 Fw 190. Returned 144 Luftsiege on the Ostfront. 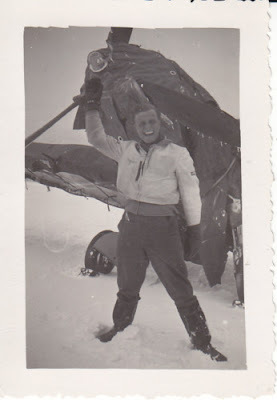 Posthumously promoted to Oberleutnant. 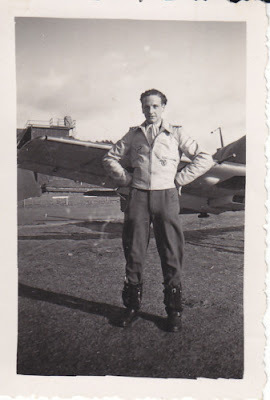 Me 109 E of 2./JG 1 Jever early 1942. Uffz. Johnen poses for a snapshot. Note the Peil GIV antenna under the fuselage, here minus its plexiglas fairing.